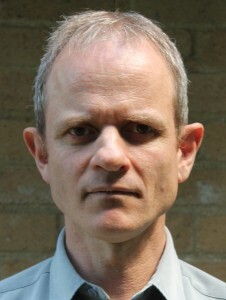 Dr Benjamin Cole is an Honorary Research Fellow in the Department of Psychological Sciences, University of Liverpool. He wrote his PhD on “The Development of Blue Streak: An Analysis of Ideas in British Nuclear Weapon Procurement Policy”, which examined decision making on nuclear weapon procurement in the UK in the 1950s. He currently specialises in: the process by which individuals become radicalised into violent extremism; terrorist decision making with regard to CBRN terrorism; and real-time monitoring and analysis of conflicts and terrorist movements using online media. He worked on the development of the PVE tool and guidance, and lectures regularly on CBRN terrorism. He is the author of The Changing Face of Terror (IB Tauris 2011), co-author of Martyrdom: Radicalisation and Terrorist Violence Among British Muslims, with Jon Cole (Cass Pennant 2009), and editor of Conflict, Terrorism and the Media in Asia (Routledge, 2006).